We are based in the historic Glamorgan Building, an Edwardian former county hall. 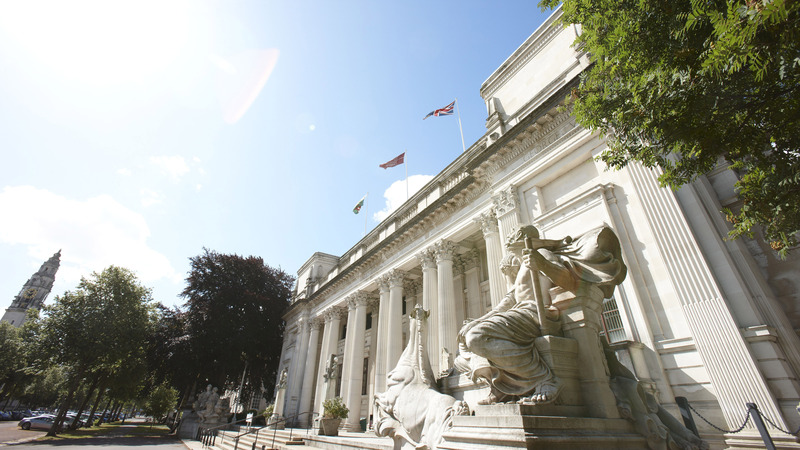 The building is in a central position in Cardiff's beautiful civic centre - which is at the heart of the Cathays Park campus. We are just a few minutes walk away from the Students' Union, libraries and other support services. The city centre can also be reached on foot within 10 minutes.